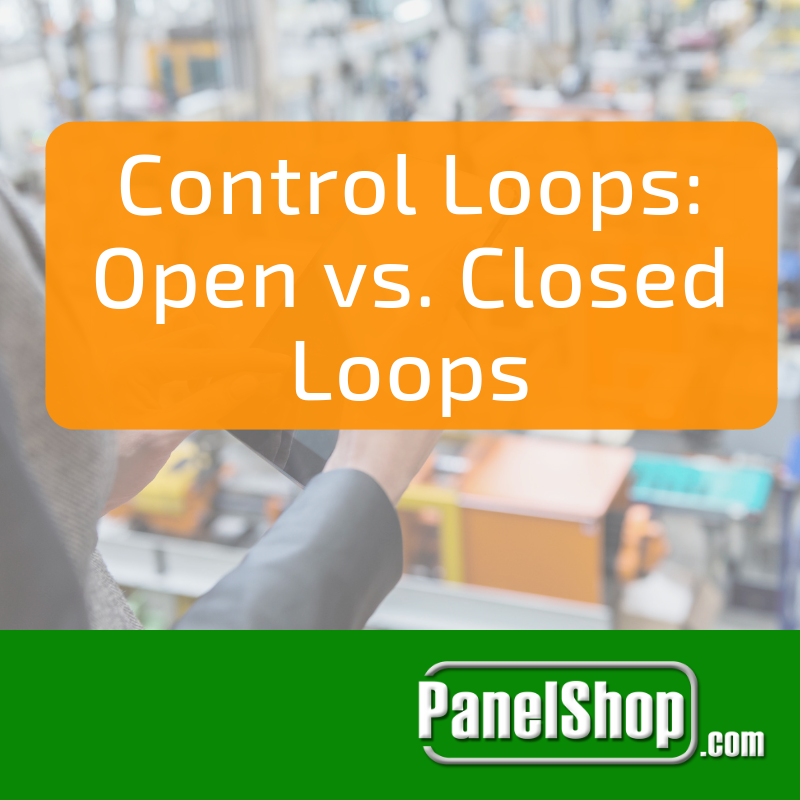 Along with these five features, builders also want typical PLC functions that are in controllers today, but as far as the users of these controllers are concerned, the five most important features are the ones listed above. Of these five, ease-of-use, multiple programming language support and code reusability had builders and suppliers in agreement, while suppliers held the other two in a higher demand than builders. Therefore, this post will focus on the three that have builders and suppliers alike in agreement. One of these, ease-of-use, is also one of the most broad of the five. It encompasses many smaller features that allow for users to control the slightest details with the controllers, and overall make the software easier to configure for active users. In addition, three of these subcategories that are considered to be the “most important” are easy navigation and searching, responsive communication and trending/scope capabilities. The second feature necessary for both builders and suppliers is support for multiple programming languages. 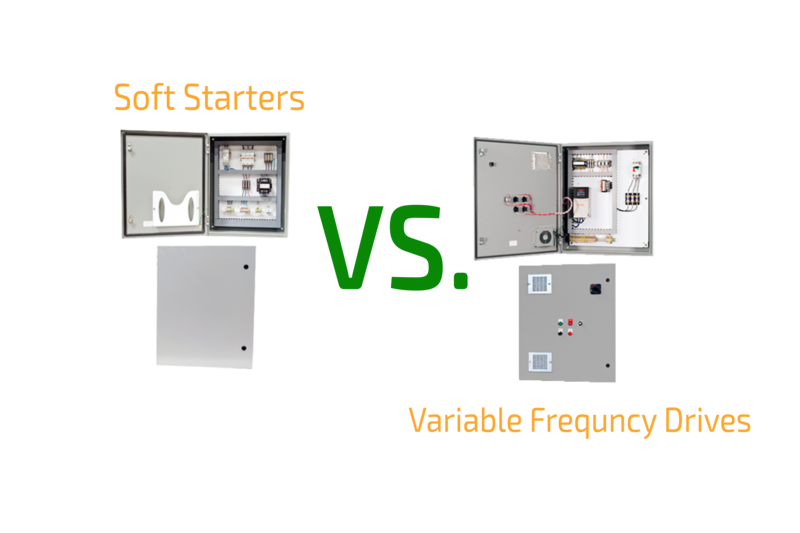 Specifically, the programming software used in these controllers should support ladder logic (the basis of most control functions), structured text, and SFCs (sequential function charts). Structured text is cleaner and more efficient than ladder logic, so it would be best to implement in programming communication sockets. With SFCs, they bring a simple and streamlined approach for control of sequences. SFCs make systems easy to repair and troubleshoot as well, due to their easy navigation. The inclusion of these sub-features would greatly improve not only the efficiency of systems, but also their feasibility in an industrial setting. Along the same lines as supporting multiple programming languages, it is important to both suppliers and OEMs that code reusability is implemented in control systems. It is, to programmers, much easier to move a chunk of code that they have already created to another program, than to create a new one from scratch. Also, these lines of code can be used to standardize many processes that are happening throughout the systems. The ease and standardization of this process is a clear reason why both suppliers and OEMs would appreciate having this feature. 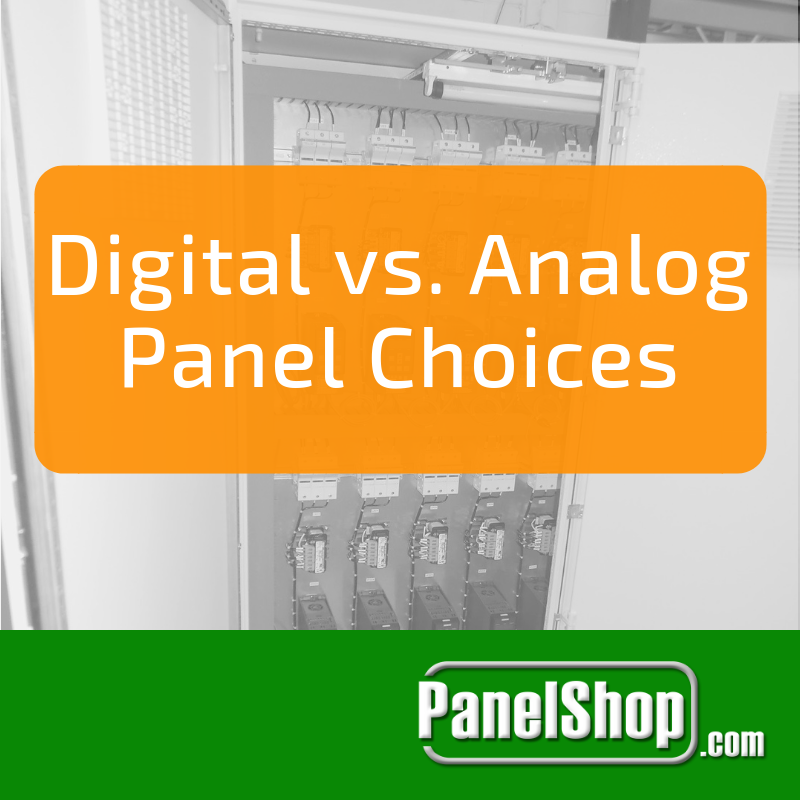 In the sphere of control panels, there are few that know quality, easy-to-use panels like PanelShop.com. 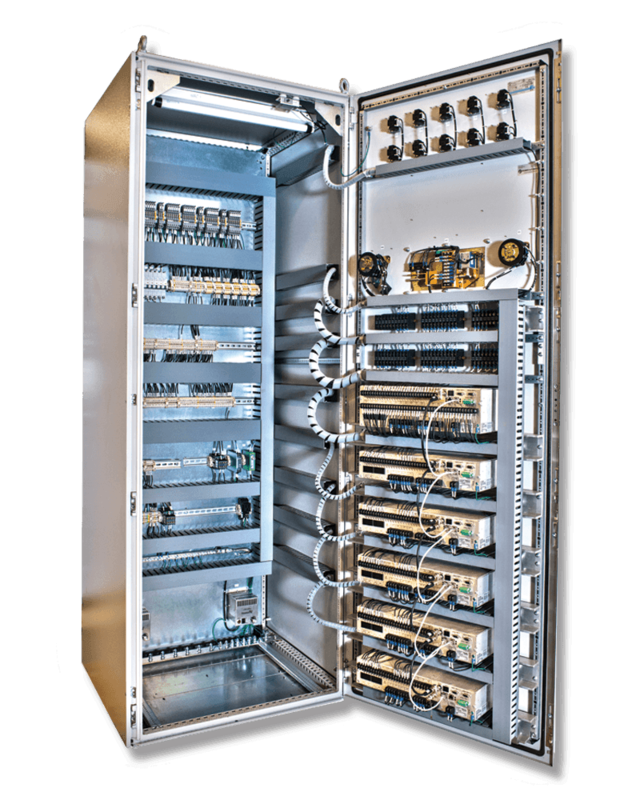 Our team of engineers and technicians know exactly how to expertly tailor any number of equipment pieces specifically towards a certain task or system and we know what makes a good system as much as we do know about good control panels.